Thanks so much to the Secondary Smorgasbord for coordinating the link up on how secondary teachers relax and recharge. With only 5 more days of school for students, I can almost taste the smell of our smoldering hot Georgia summers. With 2 boys (ages 8 and 6) relaxing for me probably looks a little different than it does for others. 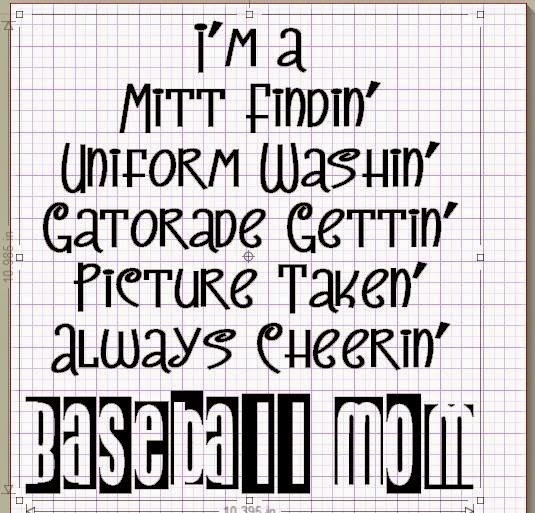 My family spends most of our summers on the baseball field. My oldest son plays on a traveling all-star team, which means we’ll spend the majority of our weekends on the bleachers cheering him on! That pretty much sums up the All-American family though, doesn’t it?!? I can honestly say, I wouldn’t have it any other way! The other players and their families have become our family as well, so we absolutely LOVE it! Don’t get me wrong…if given the opportunity, we’ll try to find time to make it to my parent’s beach house just outside of Myrtle Beach, SC. 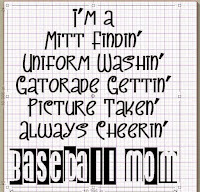 My son is playing t-ball and having tons of fun, but I'm glad his season ends at the end of May before our summer break! Do you travel just in Georgia? I think traveling to new and different places would be fun. My nephew's team won the World Series last year (the 14 year old division) and they played all over the country. It's so much fun to see the little ones play! 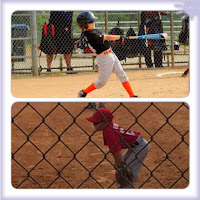 I loved watching my boys play t-ball! We travel mostly in GA, but our World Series is in Mississippi in July. 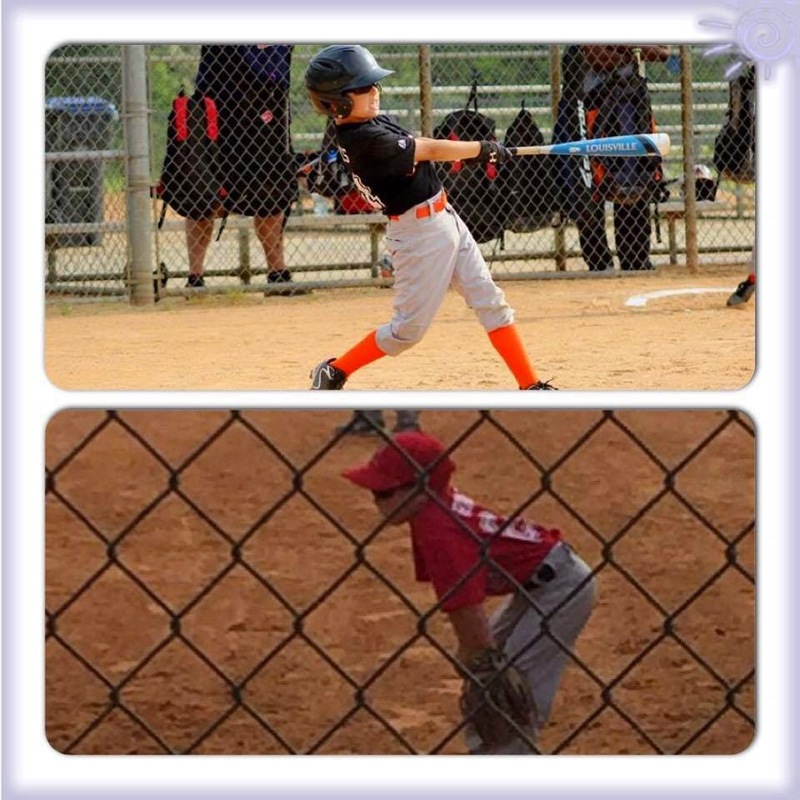 He's in the 8u division. Where was your nephew's? Good luck with the baseball! We're all not football here but I can still relate to the Gatorade, picture taking and cheering! I'm sure you can! Have a great summer! I know...and you would think they were in the big leagues...lol! I agree w/ your vote!